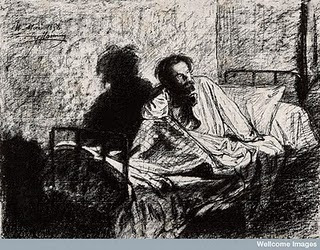 In a morbid condition of the brain, dreams often have a singular activity, vividness, and extraordinary semblance of reality. At times monstrous images are created, but the setting and the whole picture are too truth-like and filled with details so delicate, so unexpected, but so artistically consistent, that the dreamer . . . could never have invented them in the waking state. Such sick dreams always remain long in the memory and make a powerful impression on the overwrought and deranged nervous system." Brain disorders are considered one of the most difficult to treat in the field of medicine. Several types of procedures have been done and made available in the Philippines to provide our patients solutions to save on money and time because they won’t need to travel abroad to get treated. One revolutionary procedure is the Gamma Knife Radiosurgery being pioneered by the Philippine Gamma Knife Center (PGKC) located at the Cardinal Santos Medical Center in Greenhills, San Juan, Metro Manila. Established in 1997, the center was created to become a center of excellence in Stereotactic Nuerosurgery and Radiosurgery. This is a kind of brain surgery without incision. The procedure is safe, and there's no need to open the skin. Before modern medicine was developed, many illnesses were treated in a manner that we may consider now as weird, superstitious, bizarre or just plain out of this world. In the 1700s, the way to cure a headache was to tie a piece of hangman’s rope around the skull. It was during this period that public hangings were regularly done as a punishment of a crime (no matter how simple or grave it was). There was a good supply of hangman’s rope, thus making the hangmen a good earning job. 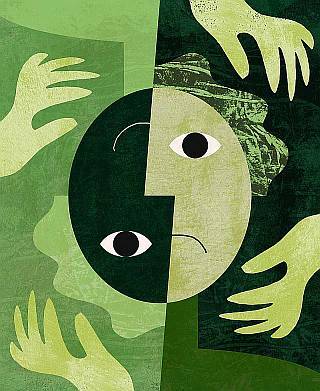 Is there a most gruesome practice to treat brain disorder than boring a hole into one’s head? 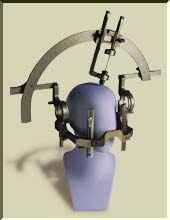 This is called “trepanning” or “trepanation,” a practice that was widely used and accepted for many centuries to cure madness and other illnesses. In ancient Greece, they used trepanation as the cure for almost all head injuries. Early Egyptians performed this treatment to alleviate the pain on the brain that might be caused by a stroke. Dr. Lars Leksell of the Karolinska Institute in Stockholm, Sweden is the brain behind the technology of Gamma Knife Radiosurgery that develops the less invasive methods of cranial surgery. 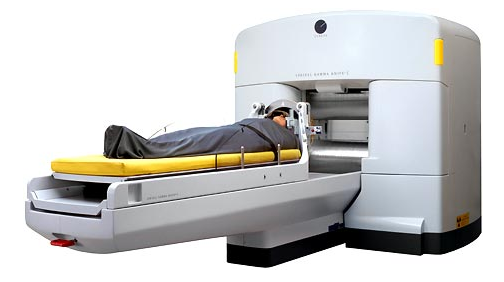 The Gamma Knife technology treats the following brain conditions: arteriovenous malformation, benign intracranial tumors including acoustic neuromas, meningiomas, pituitary adenomas, craniopharyngiomas, pineal tumors, malignant tumors such as metastatic carcinoma and nasopharyngeal carcinoma. In 1950, Leksell envisioned that Gamma rays can actually dissipate the tumor cells in the brain, without the need for open surgery. In 1967, the first Gamma Knife facility was used in Karolinska, Stockholm. 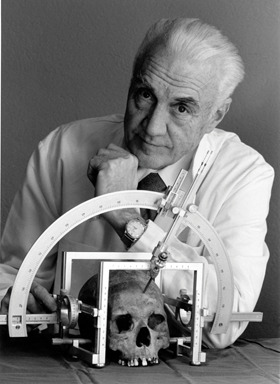 The first Gamma Knife unit was then opened in the United States after about twenty years later. Now, there are a number of this technology being set up in 26 countries including countries in Asia. In Japan alone, they have around 20 units to accommodate a growing number of patients. Overall, the Gamma Knife technology has treated around 180,000 cases worldwide. In the Philippines, there's only one center that offers this service and that is located at Cardinal Center Medical Center. The Gamma Knife is actually not a knife. It is metaphorically used because it cuts deep into the brain without using any cutting instrument or scalpel. The treatment is only done on a one-day basis. Although healing can take a while but the recovery time is quicker than the normal surgery where the skull will be open. Our Filipino neurosurgeons are experts in their field and underwent proper training abroad to practice this non-invasive technology treatment of brain abnormalities. Before a patient is being admitted to the PGKC, s/he must have been diagnosed already with a brain disorder/ disease, and the findings are being examined by the doctors for careful scrutiny on the gravity of his/her condition so appropriate treatment and procedures can be applied. A stereotactic frame is attached to the patient’s head, and neuroimaging (MRI, CT Scan or cerebral angiography) is then being facilitated. 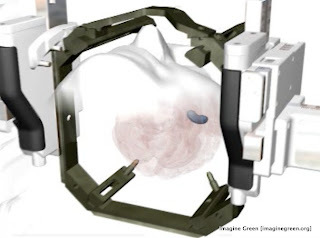 Markers on the stereotactic frame allow the Gamma Knife doctors to locate the tumor or vascular malformation to precisely examine it using a software technology called the Leksell Gamma Plan. “(The software program) identifies the tumors in 3-D form and determines the safest way to remove it,” describes Dr. Teodoro L. Vesagas, a resident neurosurgeon. Here, they could also check the volume of radiation needed to match the size of the tumor. 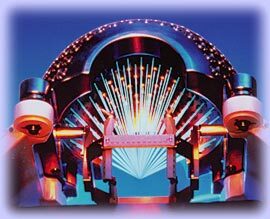 Gamma Beams that have 201 beams each. 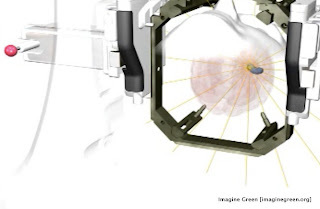 201 rays are being used to target the tumor. After the treatment (which only lasts within hours), the Gamma Knife technology allows the patients to go back to his daily work immediately after discharge and it’s also cost effective. This means that the patients don’t need to stay in a hospital or be bedridden at home because there is no open wound to heal. Though the treatment may sometimes require anesthesia, the process can actually eliminate risks like infection, hemorrhage, adverse reaction to anesthesia and even unexpected death. 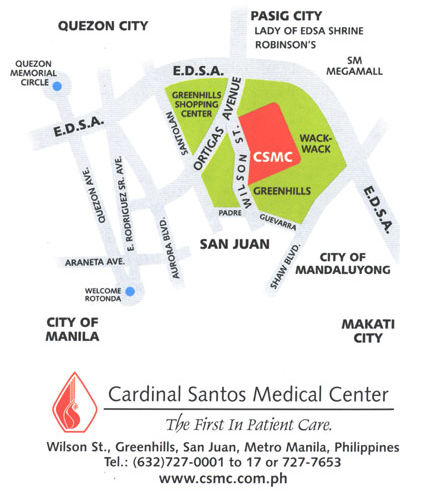 Philippine Gamma Knife Center, Inc. is located at the Cardinal Santos Medical Center compound in Wilson St., Greenhills, San Juan, Metro Manila, Philippines. To know more about Gamma Knife, you may call the following numbers: (632) 7259254 | 7237575 | 7260776. You can also email info@gammaknife.com.ph or visit their website at http://www.gammaknife.com.ph.